And with each article I kept getting more and more emails, asking me for help and guidance. There was so much confusion out there and not enough REAL RESULT producing information. There was no scientifically analysed method or system out there. 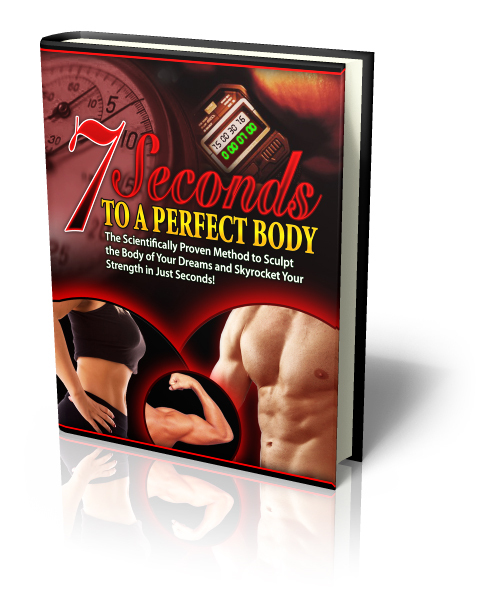 So I sat down and put together the most complete Isometrics program in the world; 7 Seconds to A Perfect Body in early 2005. What followed was completely unexpected. I keep them all and the word document if now over 300 pages long...300 plus pages and 99,125 words of inspiration, positivity, success and praise. Testimonials and emails people like you wrote in and continue to write in day after day about the programs I've created. But that's not what's important. What's important - why i keep them is they tell and incredible story. Everyone of them a unique tale of success, of overcoming adversity or becoming more than you were of being a better version of yourself or embracing your potential. It humbles me. And then you asked...what's next? Standing on the mountain top you looked over the horizon and saw other mountains to climb, more feats of strength and greatness waiting to be tackled. And you humbled me again. You took the plan and you ran with it...achieving more than even I thought was possible...and this year...those of you on this journey with me once again...look from the mountain top...and that first mountain...the one that was such a great struggle now looks like hill, hidden in the clouds we stand above...and you're asking...what's next? Over 250 pages and filled with more than 100 photos. 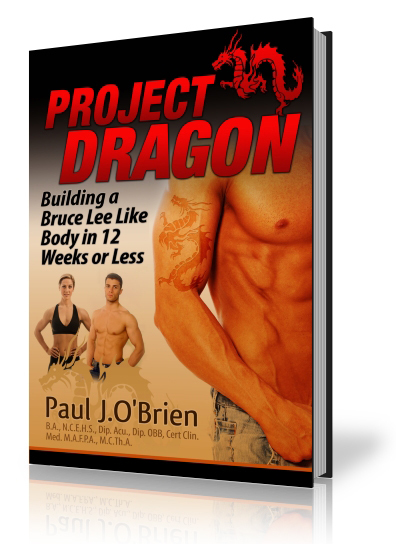 It will transform your body from your face down to your toes, sculpting your physique and letting you develop astonishing strength with just seconds of exercise. 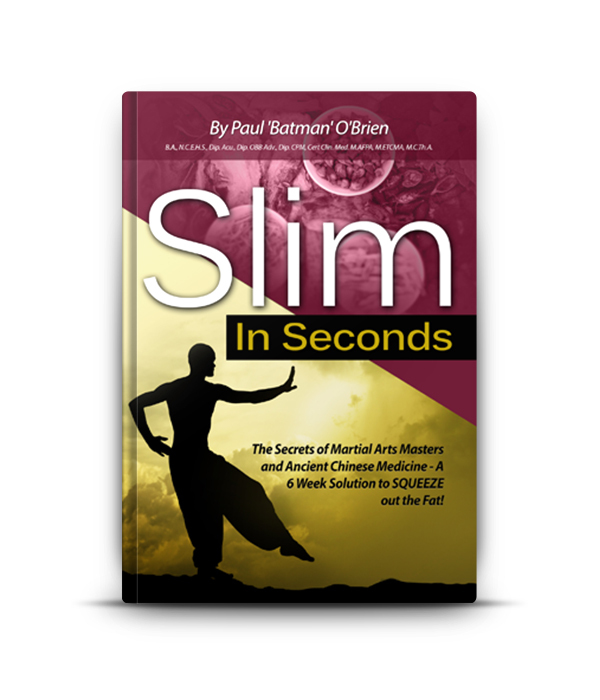 So there you have it....a step by step blueprint for your journey to fantastic fitness, a slim lean body and superhuman strength. Take that first step today and when you look back from the mountain top you'll be shocked at how far you've come so quickly. You've been reading about Isometric Products. 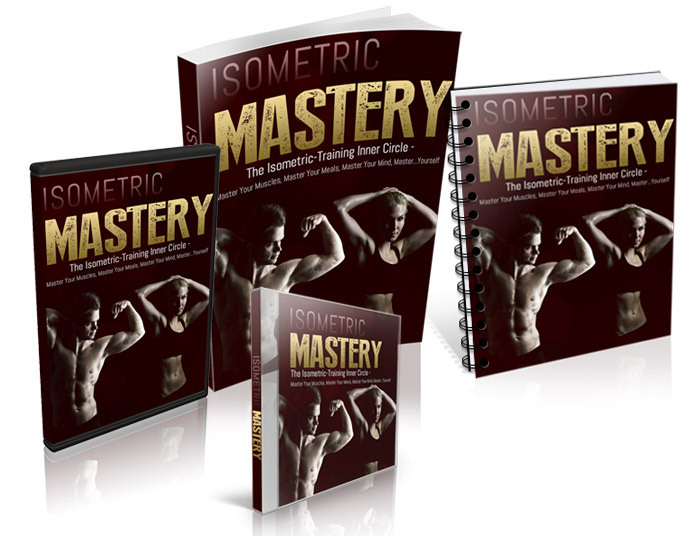 Learn more about Isometrics and try some free Isometric Exercises here.